There is a real push to improve rail infrastructure, services and systems on an International scale. 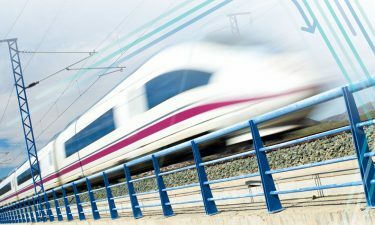 High Speed Rail is a high priority and large projects, connecting rural and suburban areas, are taking place across the globe. The aim is to provide shorter commutes, allow for better work opportunities, provide a better quality of life and ultimately link up smaller cities into capital cities. 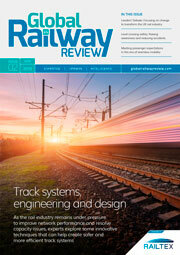 Following on from our successful Rail Development event series, featuring regions such as Scandinavia, Iberia and Austria, Global Railway Review utilised its knowledge and expertise within the global market. 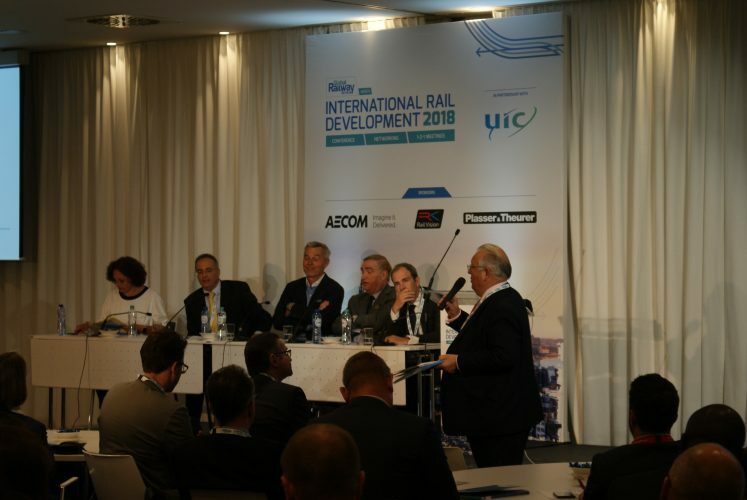 Announcing the latest in our series: International Rail Development, based in the central European location of Brussels on 22 and 23 May 2018.
International Rail Development was a 24-hour business development and procurement forum, designed to showcase the leading International Rail Projects, all in one place. Bringing together Rail Operators, Transport Authorities, Rail Infrastructure Managers and Project Leads with Rolling Stock Manufacturers, Signalling and Communication Suppliers, System Integrators, Rolling Stock Component Suppliers, Track Suppliers, Rail Sector Consultants for Project Briefings, One-to-One Meetings and Networking.